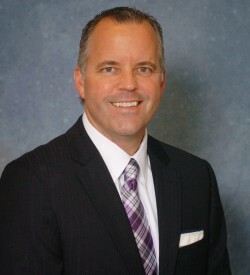 Eric Shirley is the Vice-President & General Manager for the Dental Division of the Midmark Corporation. He held positions for Sybron Dental Specialties and Dentsply International before joining Midmark. Born and raised in Southern California, Eric has a BA in Journalism from Long Beach State University, and received his MBA from The Anderson School at UCLA. Eric is married and the father of four children, and lives near Dayton, Ohio.